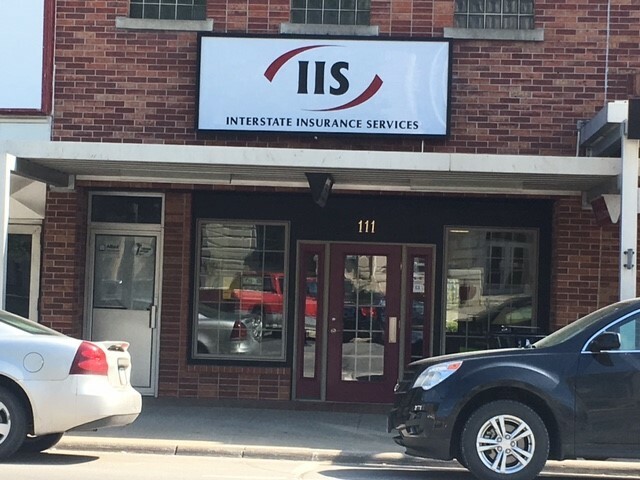 We are an independent insurance agency that believes in providing top-notch service to everyone we serve. Our experienced, caring, and knowledgeable agents deliver fully customized policies and plans. 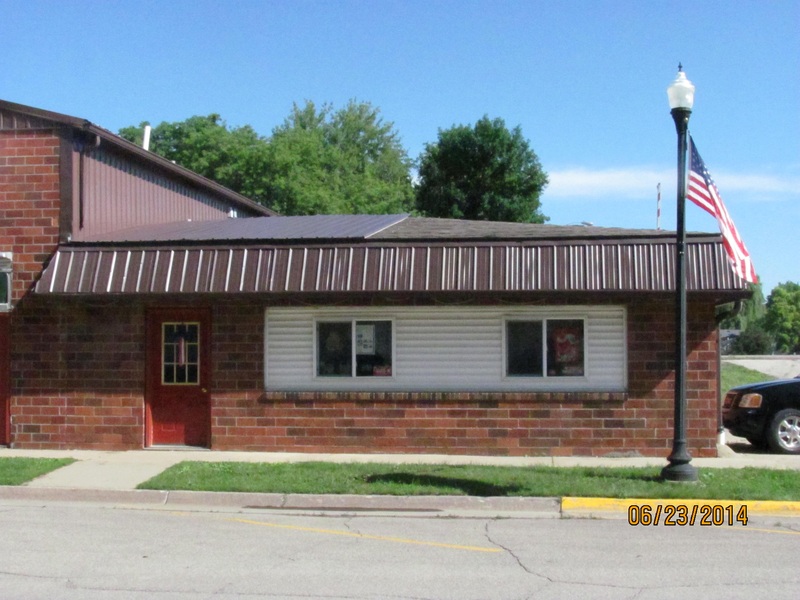 We’ve served individuals, groups, and businesses in Newton and in communities throughout Central Iowa for more than 30 years, and we love what we do. We work with a variety of A-rated carriers, which is why we can offer a vast array of personal and commercial insurance options. We have homeowners, auto, life, recreational vehicle, and other policies for individuals and groups. Whether you need to replace incomes for dependents or protect valuable collections of heirlooms, we can help. 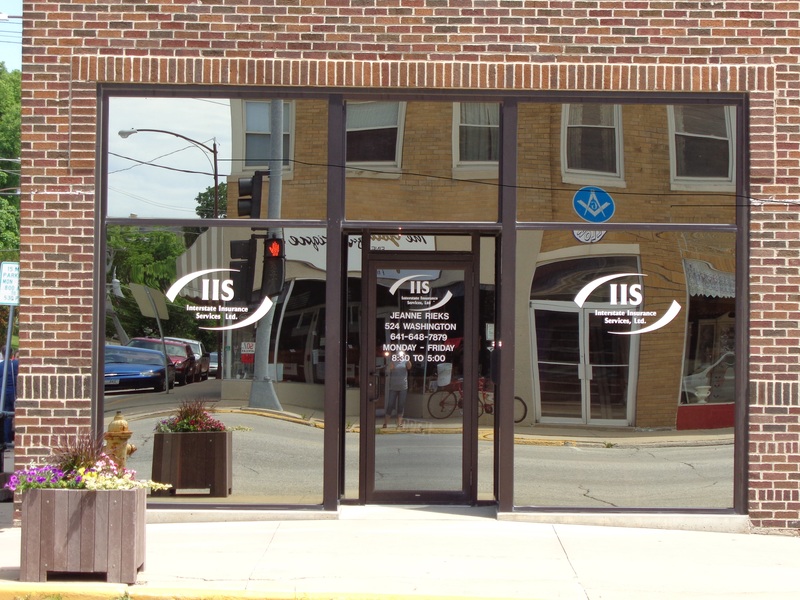 Our business program keeps almost any commercial enterprise in Central Iowa secure. This program has an array of insurance options including business owners policies (BOPs), commercial general liability (CGL), and workers compensation. We also have specially designed programs for businesses in more than 25 different industries, including farming. We will select coverages from these programs in order to make any commercial policy or plan complete.